4.) 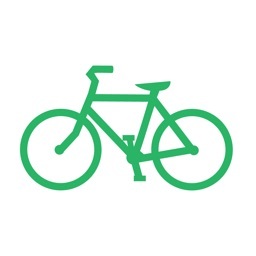 Easy to share your route map and ride history. Just tap “Start” and the app does the rest. No account setup required. No registration required. Doesn’t even require a Wi-Fi or cell phone connection, just a GPS signal. 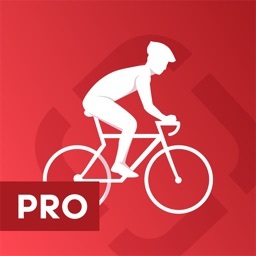 MyBikeRides runs in the background so you can continue to use your iPhone to make and receive phone calls, send and receive messages and emails, play music, or run any other apps. 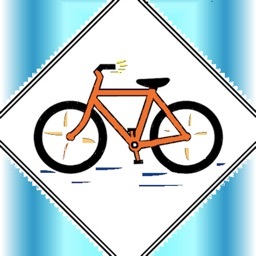 MyBikeRides has an auto-pause feature that pauses up to 60 minutes (by default, settable to 5-60 minutes in Settings) before the app asks you if your activity has “Ended?” With Auto Pause, only the time your are actively moving is used to calculate your average speed, just as if you had used a pause/resume button, but much simpler! MyBikeRides is designed specifically for bicycle riding so it knows when it receives out-of-range GPS data for this activity and disregards the bad data. 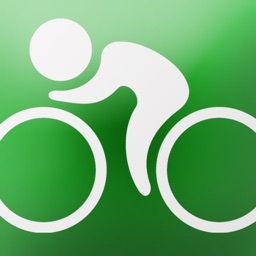 It also adjusts distance and calories for uphill climbs. 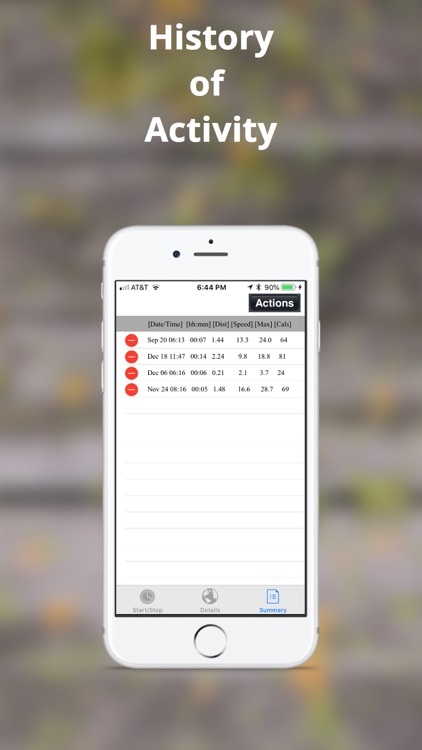 MyBikeRides automatically can detect when you have ended your activity and shuts off the GPS to save your battery. Ever get caught riding after it is too dark to see or get back late (like when you rent bikes) because you didn’t know when to head-back? 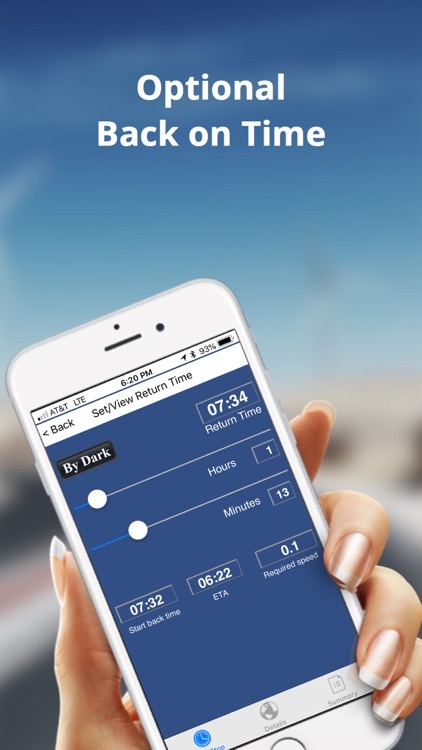 With MyBikeRides all you need to do is set the “Return Time” or select “Back by Dark” and it does the rest. 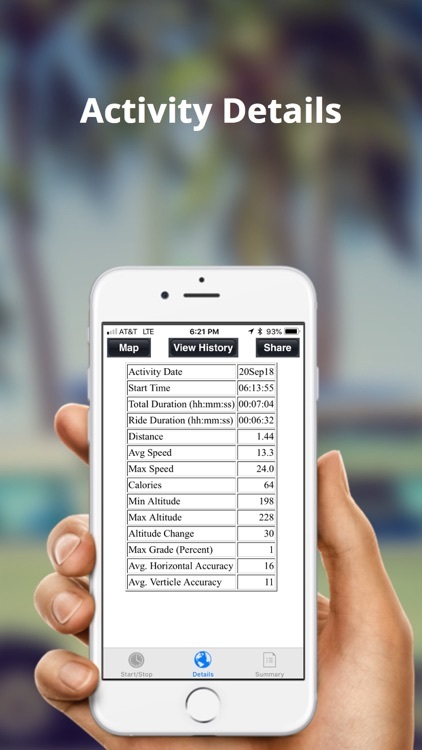 It alerts you when to head-back, displays how fast you need to go, and how fast you are currently going. It also displays an Estimated Time of Arrival (ETA). 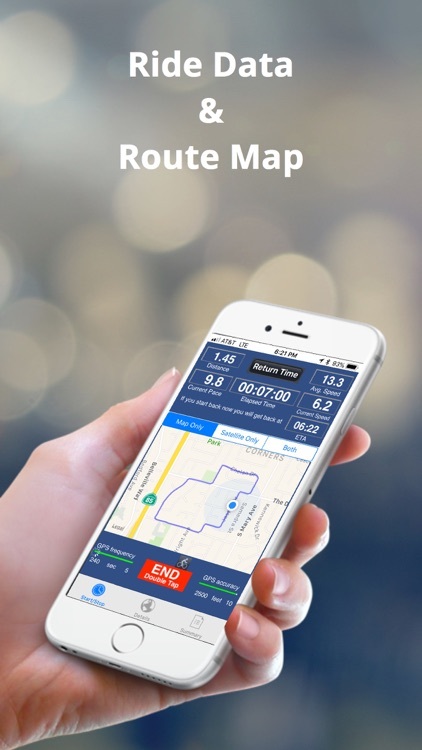 You can set the “Return Time” when you start your ride or anytime during your ride and you can even choose a different return route and this app can still get you back-on-time! 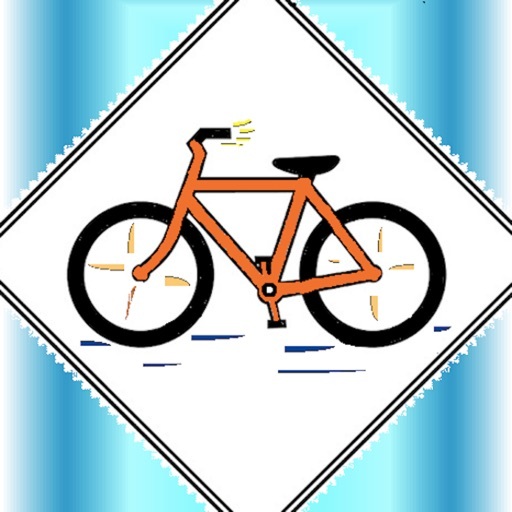 MyBikeRides can provide you with detailed directions back to your starting location by providing Apple Maps with your starting and current location. 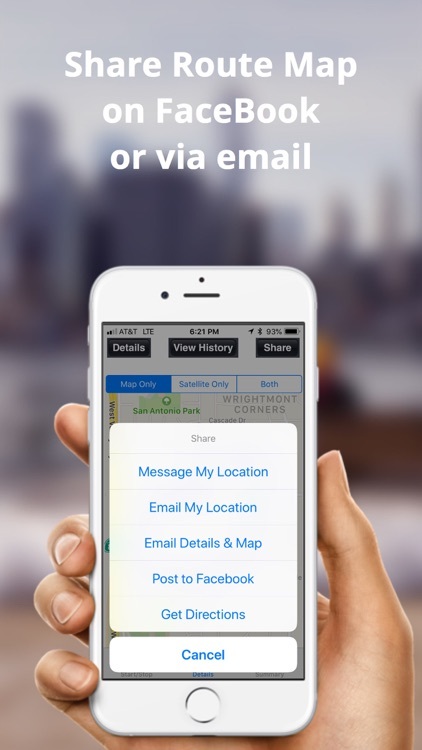 If you want others to know where you are, you can send your current location via instant messaging or you can email a map of your route showing where you have been and where you are now. Settings are set in the Apple “Settings” application. You can choose between the Metric system and USA units of measurement. You must enter your weight in Settings to correctly calculate calories burnt. Continued use of GPS running in the background can dramatically decrease battery life. 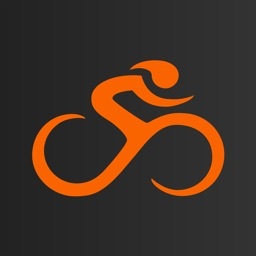 With MyMyBikeRides a single battery charge can provide over 24 hours of riding on an iPhone.